Helping you find your place. Considering a move to the Wairarapa? Join our team! Please note that you MUST have your NZ registration before applying for any job. Choose File	 Upload your cover letter and CV/resume or any other relevant file. Max. file size: 8 MB. An exciting opportunity is available for a physiotherapist to join our thriving practice in the Wairarapa. 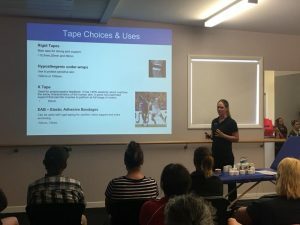 If you’re looking for a workplace that values connection, health, integrity and learning then read on…. 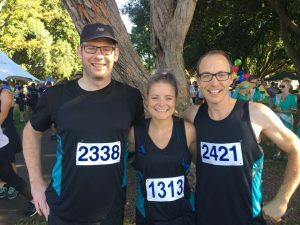 If you’re looking for an affordable and amazing part of the country to call home then join the thousands who have been moving to the Wairarapa and see what Back In Action has to offer. Back In Action is an independently owned private practice. The culture of our workplace is of utmost importance to us and so we seek a physiotherapist who subscribes to the vision and values we have for Back In Action and impacting our community in a positive way. An individual with a passion for their profession and a willingness to be open to new ideas and challenging the status quo in the delivery of healthcare in NZ. This position offers variety! Our clients are everyone from the retiree, office worker and dairy farmer to sportsperson, police officer or forestry worker. So whether you are delivering care under medfees, private or ACC contracts, the work is never dull! We have gym and pilates reformers at both clinic sites providing the opportunity for a variety of exercise rehabilitation options. We have a strong senior clinical team of physiotherapists, chiropractor and vocational consultants. We have an awesome customer care team who ensure the day to day administrative side of things is smooth and easy and allows you to focus on what you do best. 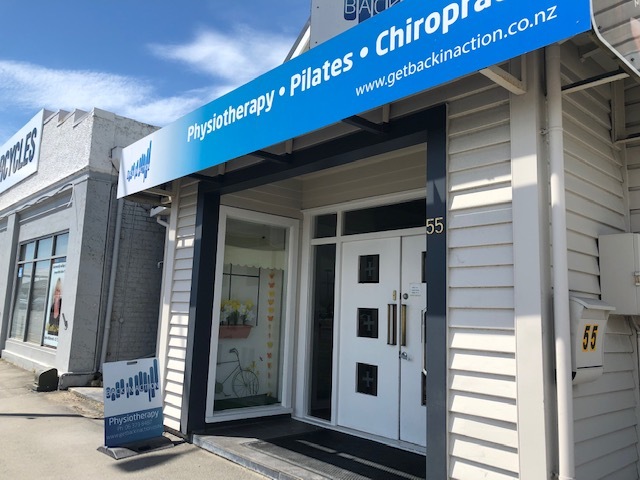 Back In Action has been an accredited practice for a number of years now and undergone rigorous auditing through HDANZ to ensure we are meeting business, ethical and clinical standards. We utilise Gensolve Practice Management software for all clinical notes and ACC claim lodging making note taking and appointment management a breeze. A great workplace culture where we encourage staff across all disciplines to ask, challenge and support one another in their strive for excellence. A monthly in-depth inservice (2hrs). Professional development fund and career pathway. 1:1 mentoring for junior/intermediate staff. Don’t wait, give us a call today! We welcome prospective applicants to feel free to pay us a visit anytime to view the facilities and meet the team. 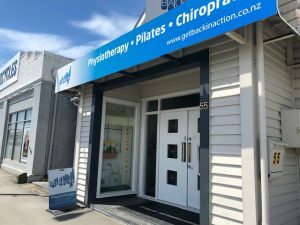 Back In Action is a health and wellness practice located in the Wairarapa just over an hours drive/ train from Wellington City. This region is thriving and bustling with life and activity and business is good! Over the last 8 years Back In Action has grown from a one man band to a team of dedicated professionals, working collaboratively, for the health and well-being of our clientele. We love the variety of our work and the communities we are a part of. We have two clinics located in Carterton and Masterton. Our clients come from all corners of the Wairarapa, Featherston in the south, Pirinoa on the south coast to Eketahuna and Castle Point. The Wairarapa has a lot to offer in the way of affordable housing, great schools, entertainment and most of all community spirit. Helping you find your place to practice physiotherapy with passion.